Just started blogging 3 days ago and having fun learning all about this new found way of operating. Thanks for your helpful insight on the benefits of blogging. 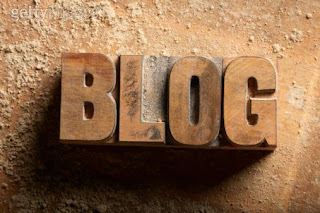 this is the nice blogs..and very useful this one..nice to see this here.thanks for sharing here with us..